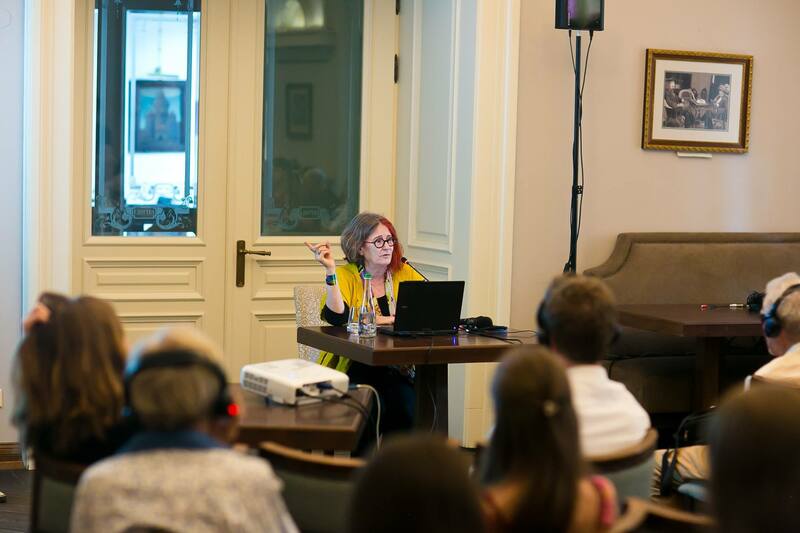 The themes were similar to those in a presentation I gave a month earlier in Glasgow, at a conference on “Dark Tourism” that focused on Dark Tourism at Holocaust, Nazi and World War II sites; my presentation was called “From Dark Tourism to Tourist Attractions”. 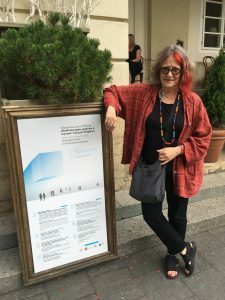 When I started writing about Jewish heritage sites and Jewish heritage tourism, almost any visit to a Jewish heritage site in eastern and central Europe was a form of “Dark Tourism.” Most Jewish heritage sites such as synagogues and Jewish cemeteries were neglected, ruined, abandoned or transformed for other use. There were only a handful of Jewish museums and almost no Jewish heritage sites were mentioned in guidebooks or even local histories. 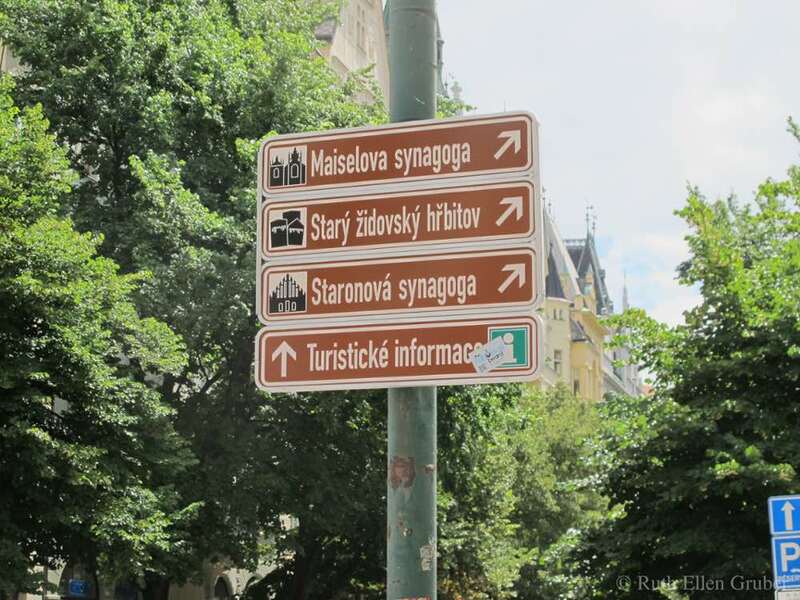 During my week in Lviv, I took two day trips to visit Jewish heritage sites in the region — we visited nearly a dozen. I had wanted specifically to revisit places I had seen earlier, in particular in 2006, when I researched the latest version of my Jewish Heritage Travel book, to see the changes. Much of what I found was as distressing as I had found in years ago, or in some cases even more so — but there were also some positive developments. — VOLUNTEERS CLEAN UP STRYI SYNAGOGUE RUIN; WILL SIGNAGE COME NEXT? This entry was posted in Appearances, Articles, Jewish Heritage, JHE, talks, Travel and tagged Jewish heritage, Jewish Heritage Europe, lectures, Travel, Ukraine by Administrator. Bookmark the permalink.